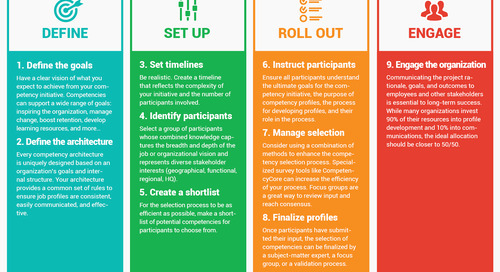 Home » Infographics » What are technical competencies? 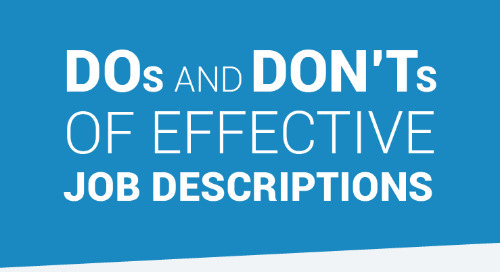 Check out 8 of the best practices for building effective job descriptions, and 8 pitfalls to avoid. Start here! Take your competency program to new heights. 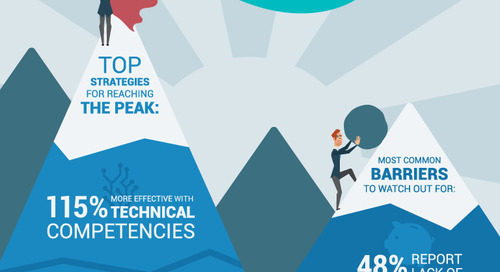 See our top strategies for reaching the peak, and some common barriers to watch out for along the way.